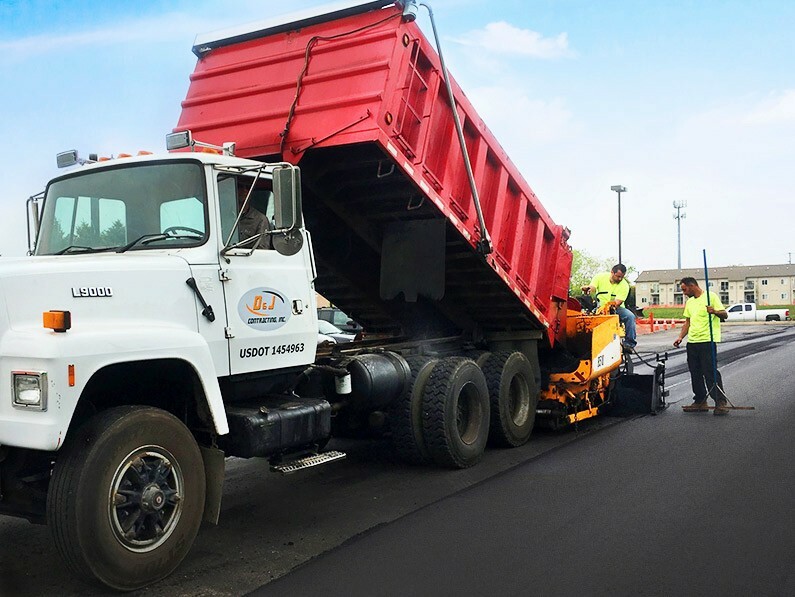 Home | D&J Contracting Inc.
D&J’s complete asphalt installation service includes new installation, repairs and resurfacing, and line striping. D&J converted an open field into a new parking lot. 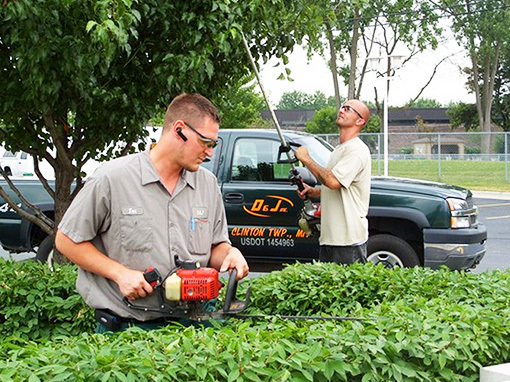 D&J uses native trees and plants to enhance the natural landscape. 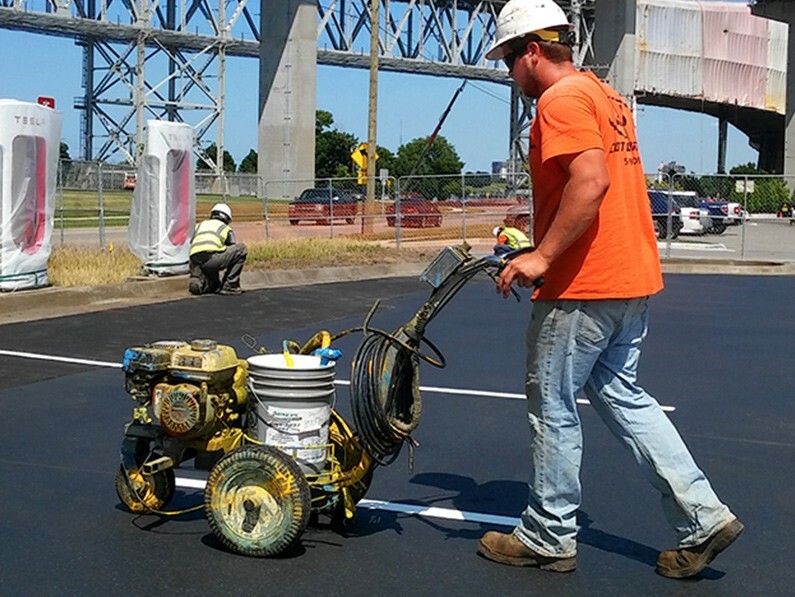 If you would like to see what we can do for you contact us today. 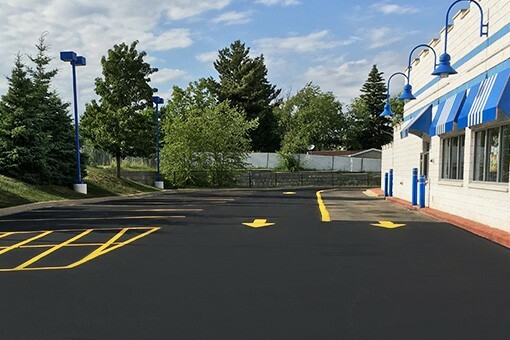 Service Supervisor & Construction Representative, White Castle Michigan LLC. 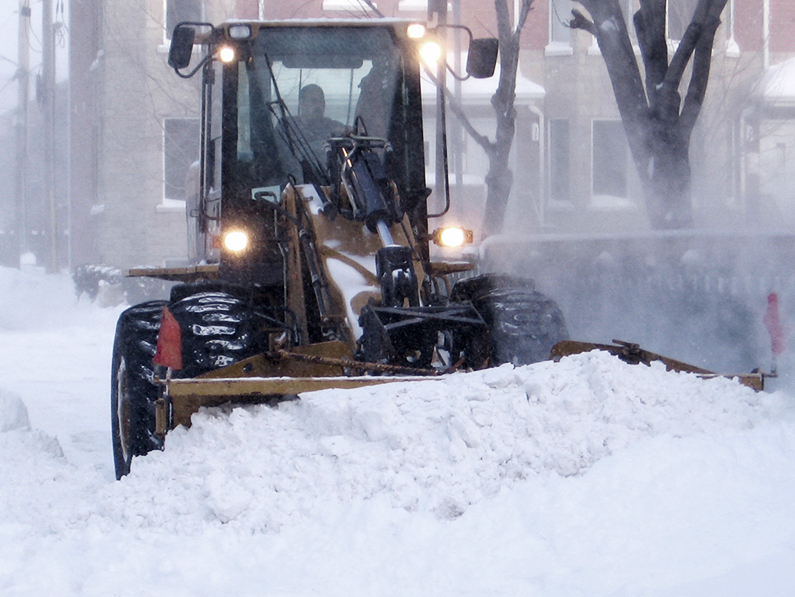 Please fill out the form above with a brief description of your project. 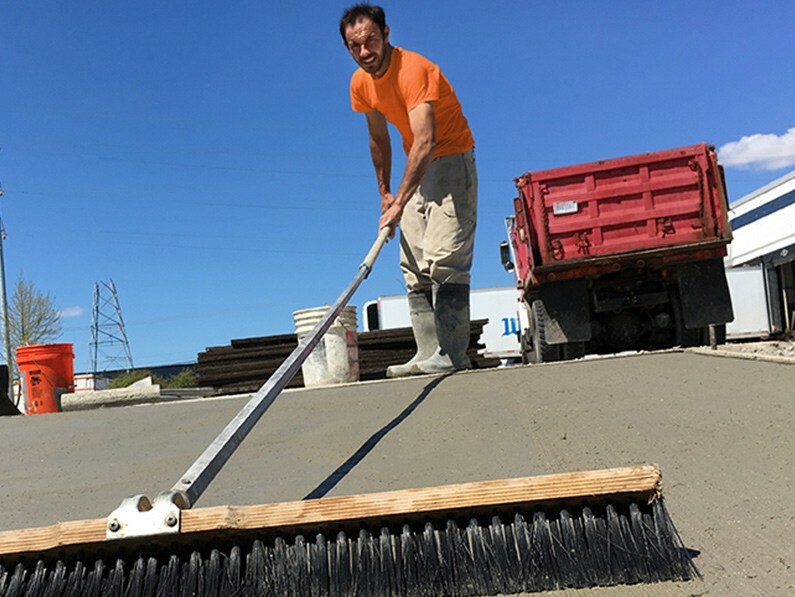 D&J Contracting Inc. will contact you for more information and to provide a free quote. 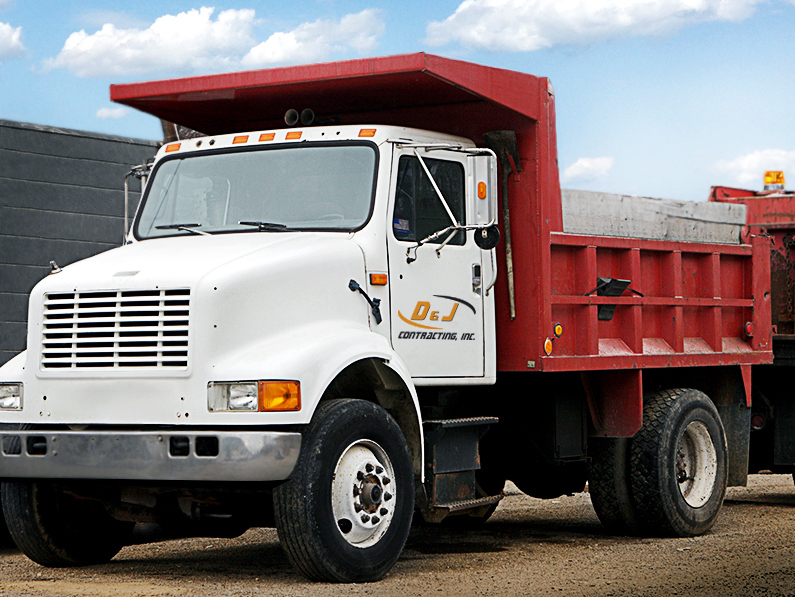 D&J has built its reputation on high-quality, cost-effective work and customer satisfaction.